Supplied less quantity than the quantity mentioned in invoice. Am I liable to pay GST for whole quantity mentioned in Invoice? The quantity supplied found deficient due to natural cause. Am I liable to pay GST against the whole quantity mentioned in tax invoice or can I pay GST against the actual quantity by deducting deficient in quantity? Remission of tax is allowed on supply of goods which are found to be deficient in quantity due to any natural cause. 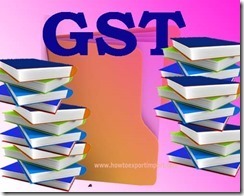 However, such remission is granted by the GST authorities by fixing a limit of percentage. 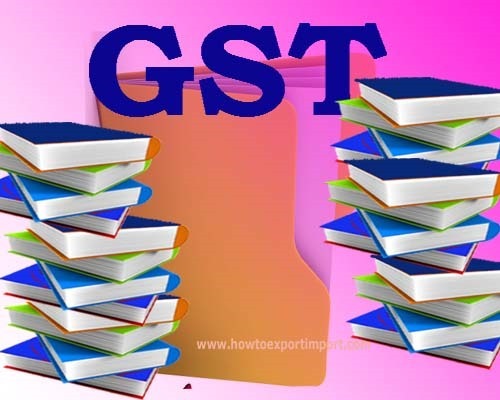 The extract of GST model Law is given under about remission of GST tax on supply of deficient in quantity. Can a person without GST registration claim ITC? Is digital signature option available under registration of GST in India? How does comprehensive policy of ECGC work for exporters? How to export from India to Brazil? ECGC Claim Is it a Hurdle?